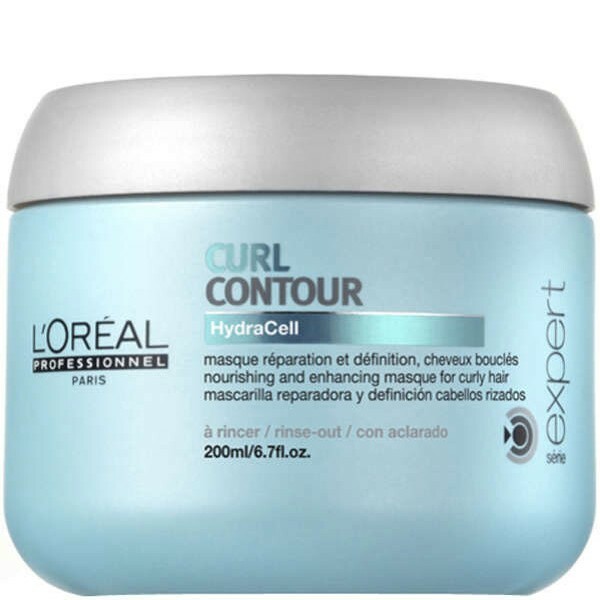 Quenches thirsty hair and helps prepare the surface for smooth and defined curls. Put a spring in your step with this lightweight gel masque, which quenches thirsty hair and helps prepare the surface for smooth and defined curls. Enriched with a nourishing cocktail of glycerine, oil and Incell, the gentle formula conditions, detangles, and reinforces locks to give you top model looking curls. Apply and work into shampooed towel-dried hair. Rinse. In case of contact with eyes, rinse them immediately.